← What Ails You…and Why? 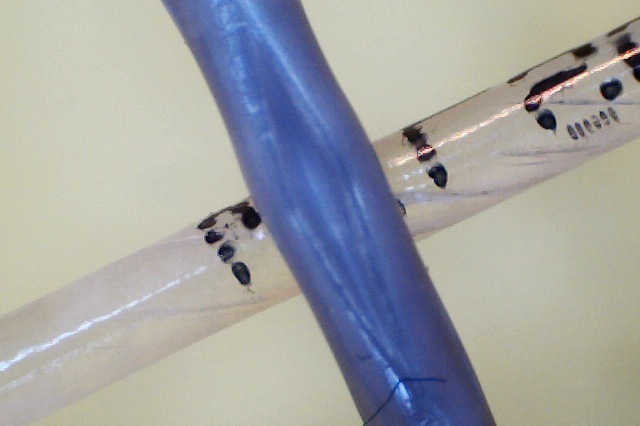 Posted on April 16, 2014, in Natural Gut String, String - New, String Review. Bookmark the permalink. Leave a comment.